Your first steps from the urban concrete to the mountain trail! Come take your first pedals up the mountain! You enjoy biking around the city or in the parks but feel there’s so much more cycling has to offer? You are correct! This course will open up an entire world of possibility. Once you learn to ride the mountain there is no limit to where you can take your bike! 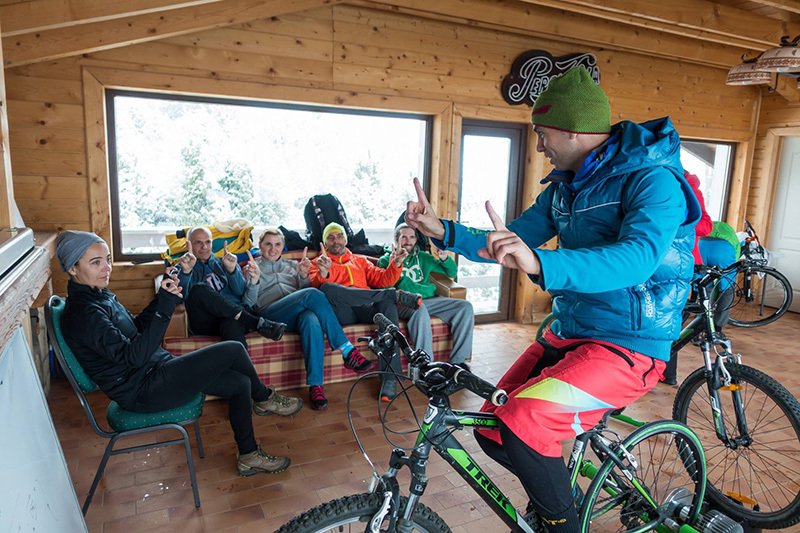 We offer a two day course where you will learn to control your bike on all terrain, how to safely brake, how to efficiently change gears and set yourself before any obstacle along the way. All with a certified MIAS MTB Group Leader to watch your every step and correct you along the way. We start off with some theory, then we train on the pump track and then we go on the trails for hands on practice. A round two days spent outdoors, having fun and learning while surrounded by like minded people.